Mountain Moving & Storage is a well-established full service moving and storage company. Our office and field personnel have over 20 years of experience in the moving industry. 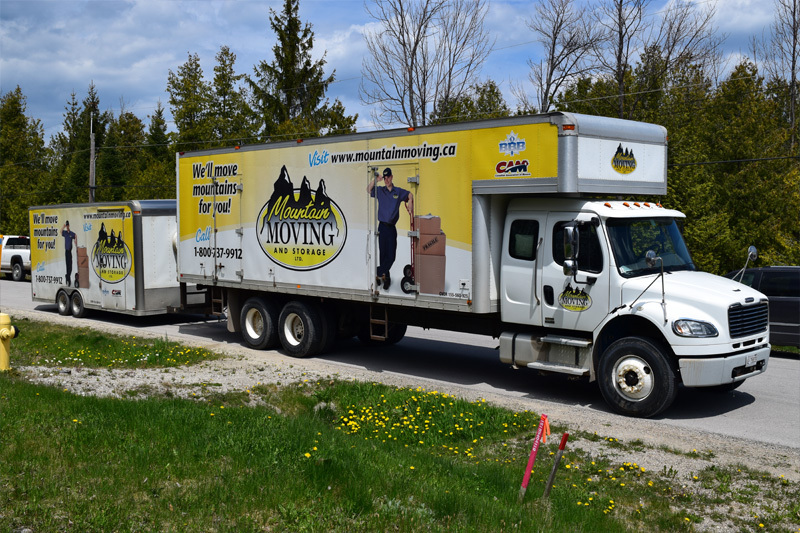 Mountain Moving & Storage specializes in various moves from local residential, commercial, office and pianos within the Greater Toronto Area, Georgian Triangle and beyond to all over the world. At Mountain Moving & Storage we maintain a system wide commitment to delivering the highest quality service to you. We pride ourselves on providing the most comprehensive and innovative relocation and storage services. Our uniformed crew is a trained, courteous, motivated and experienced group who work methodically and efficiently. We use clean, well-maintained trucks designed to move household goods. All Mountain Moving & Storage trucks are air-ride and cleaned daily. Mountain Moving & Storage assists our customers with all their moving needs right from the planning stages to completion. Mountain Moving & Storage provides our customers with an essential handbook outlining necessary steps to perform prior to your move. 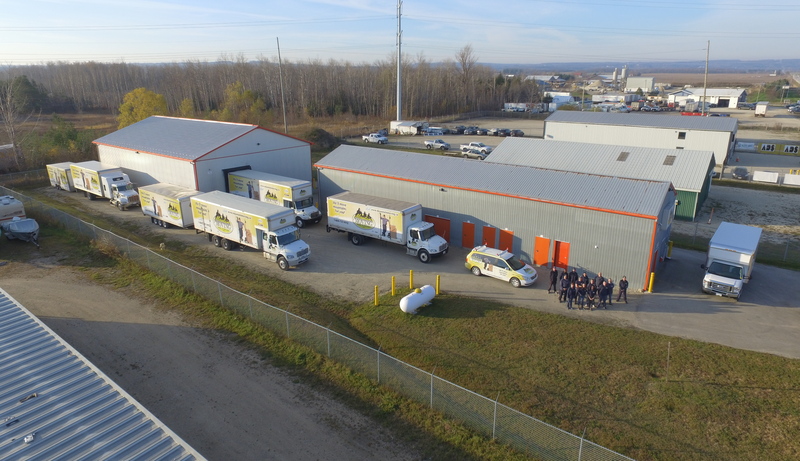 Mountain Moving & Storage also provides self-storage at Stayner location. The facility is secure, well maintained and professionally operated. Mountain Moving & Storage provides packing/unpacking services, as well as a wide range of packing materials such as boxes, packing paper, bubble wrap, etc available for purchase. 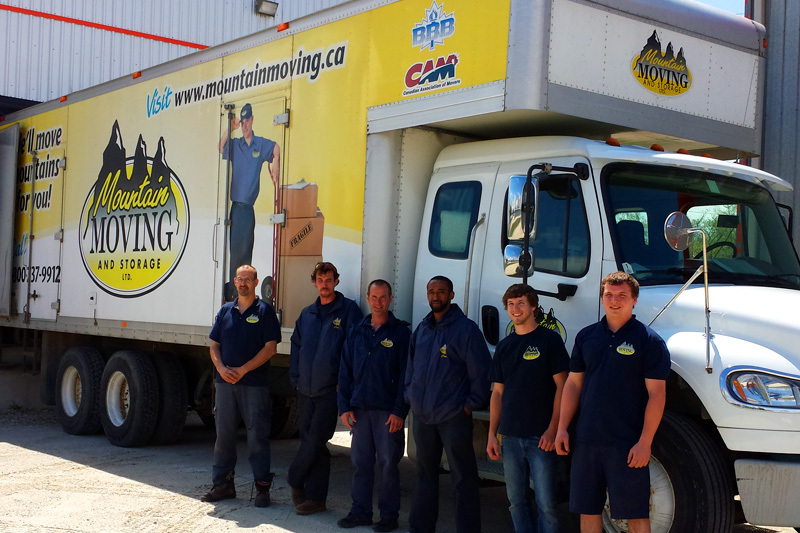 At Mountain Moving & Storage we pride ourselves on the services we have provided to numerous clients and companies in the Greater Toronto and Georgian Triangle Areas. References are provided at all on-site move quotes or via email. We look forward to helping you through each step of your move!